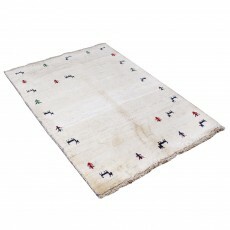 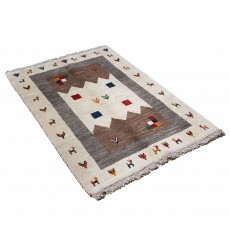 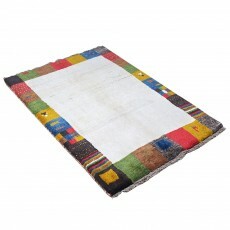 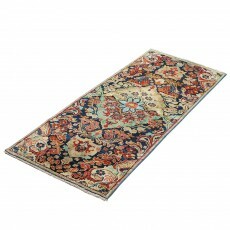 This rug is totally traditional and good for custom decoration. 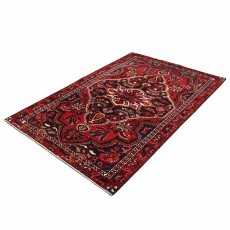 Its design is suitable for your space with classic and unique color decoration. 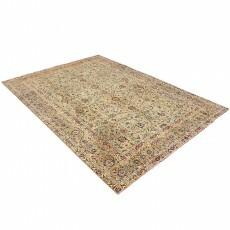 Its length is 195 Cm with the width of 125 Cm. 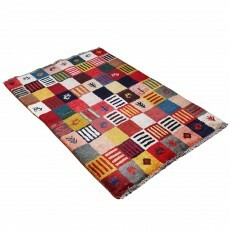 It is hand Knotted and made of merino wool. 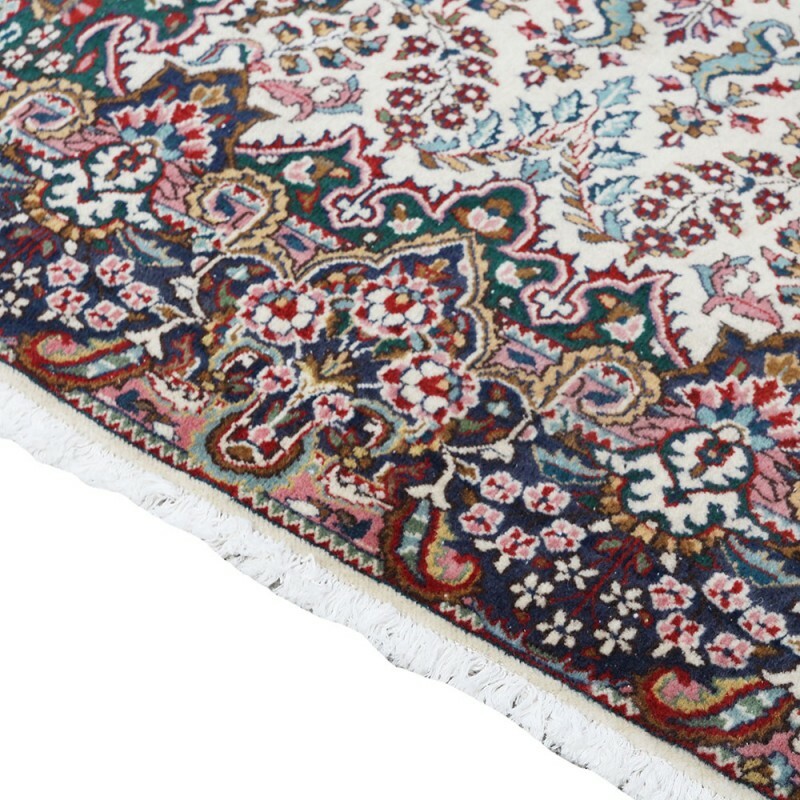 The merino wool used as the base of this valuable vintage is 100% herbal and organic, not to mention being totally free of any chemical component. 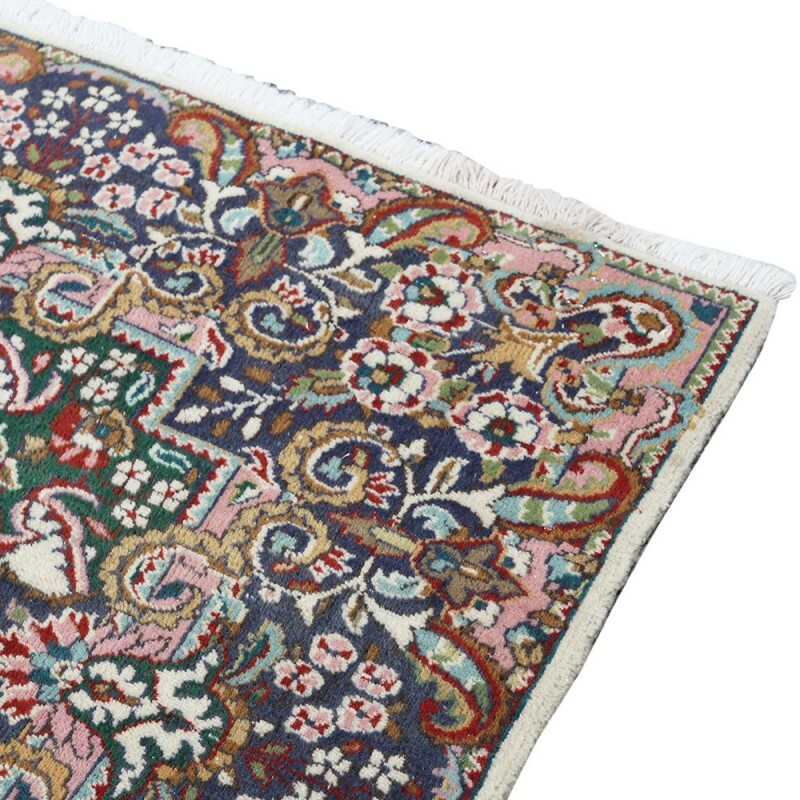 Walking barefoot on this rug is a sensation you will never forget. 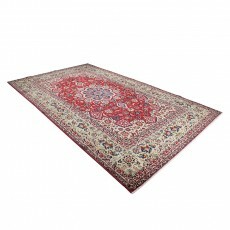 Mashhad is a city situated in eastern Persia. 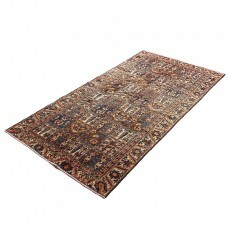 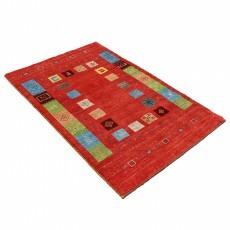 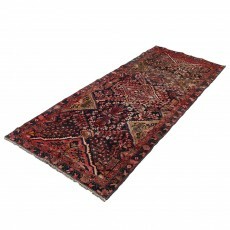 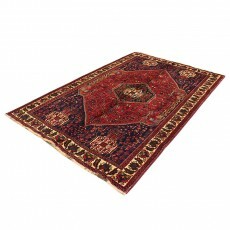 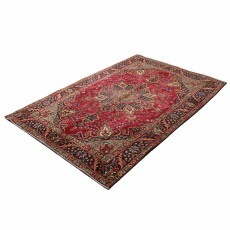 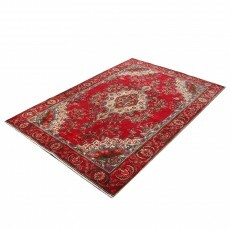 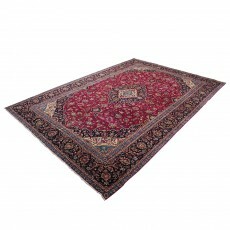 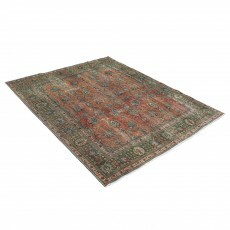 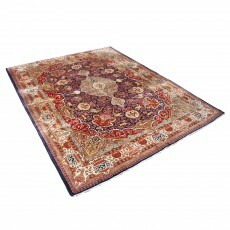 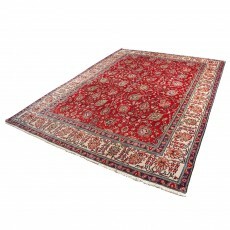 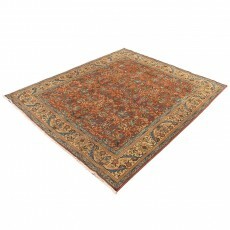 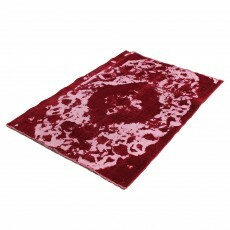 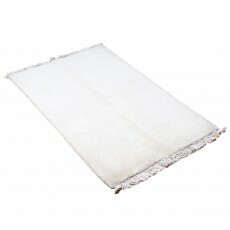 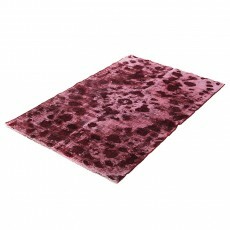 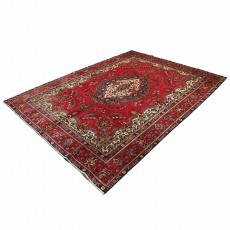 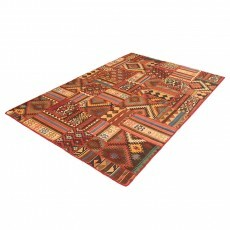 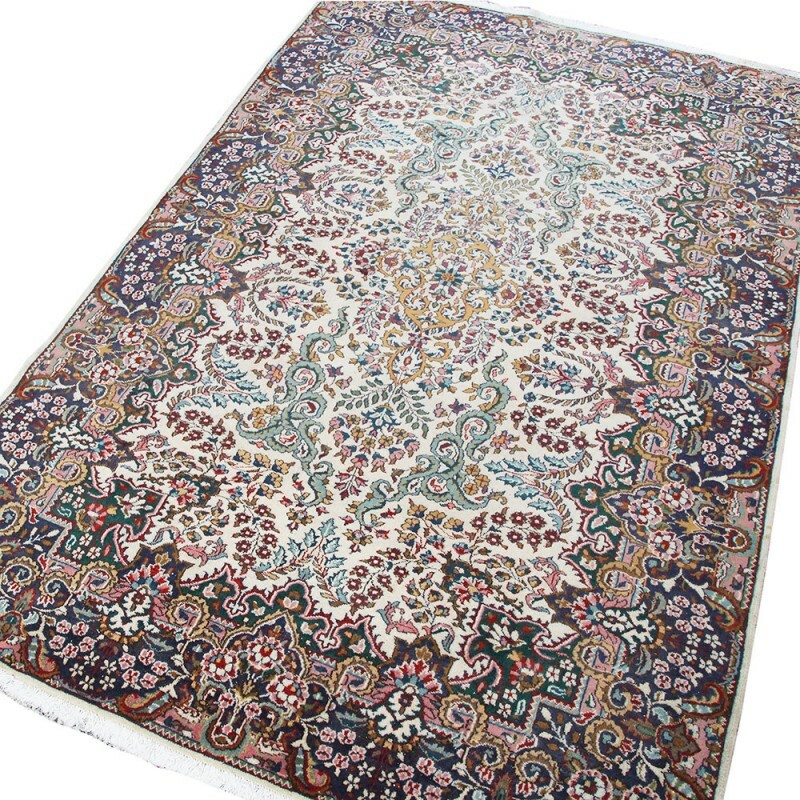 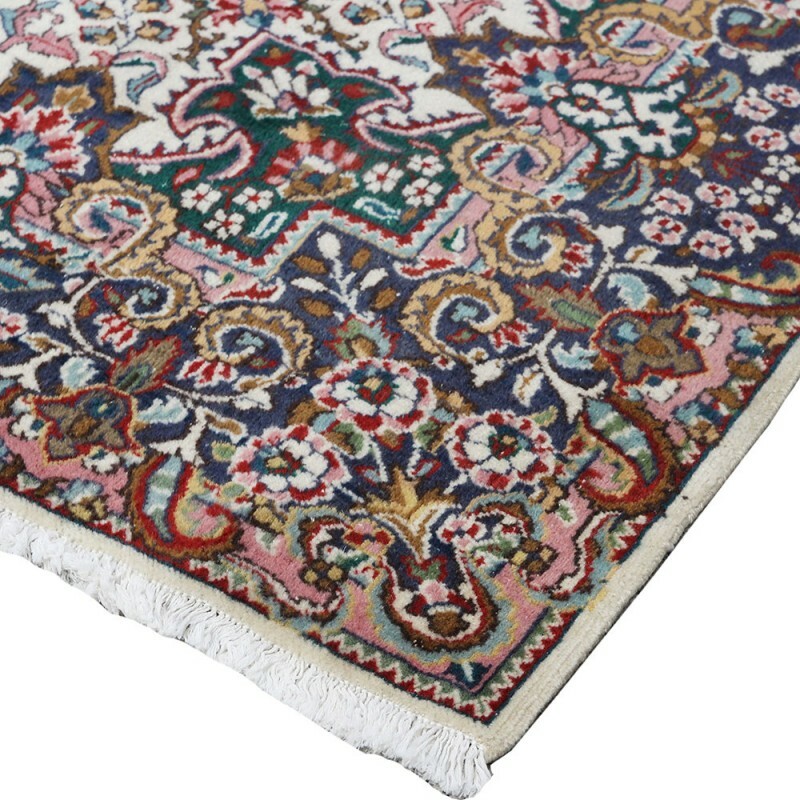 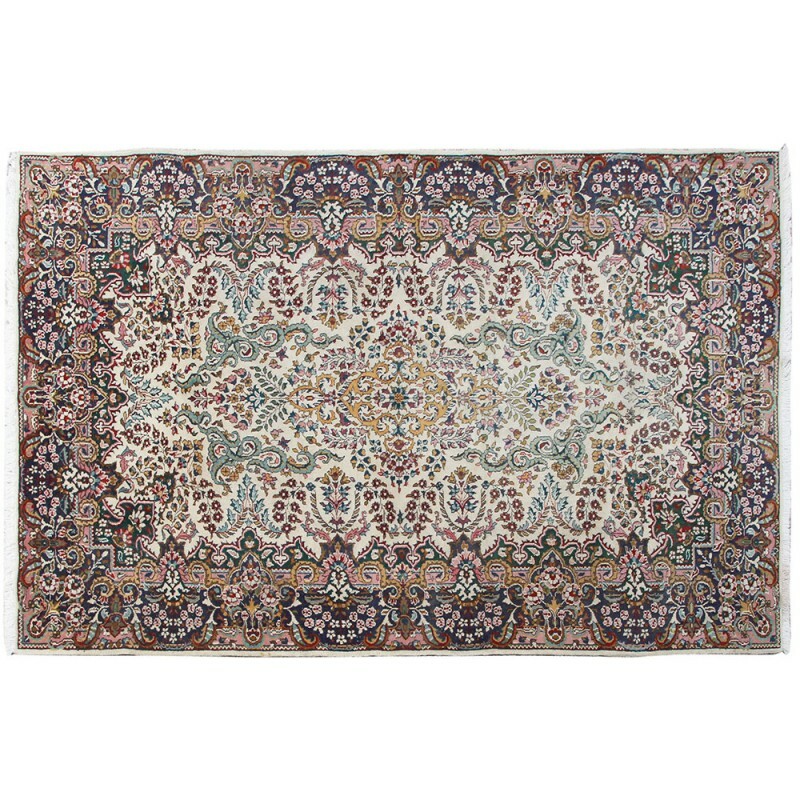 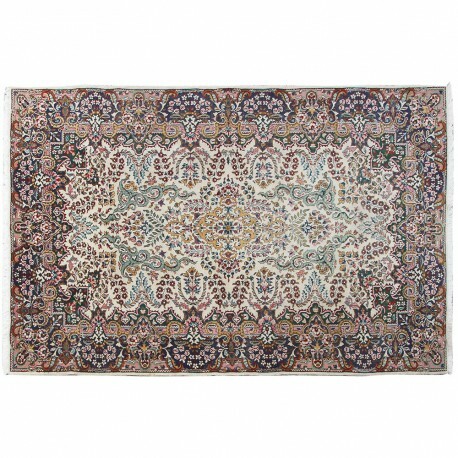 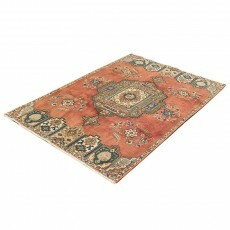 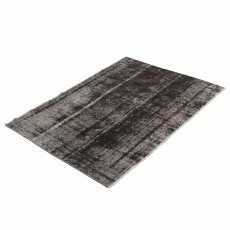 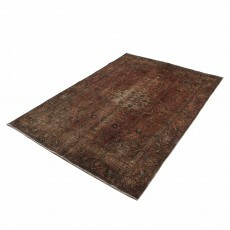 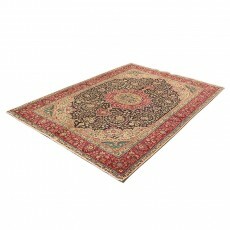 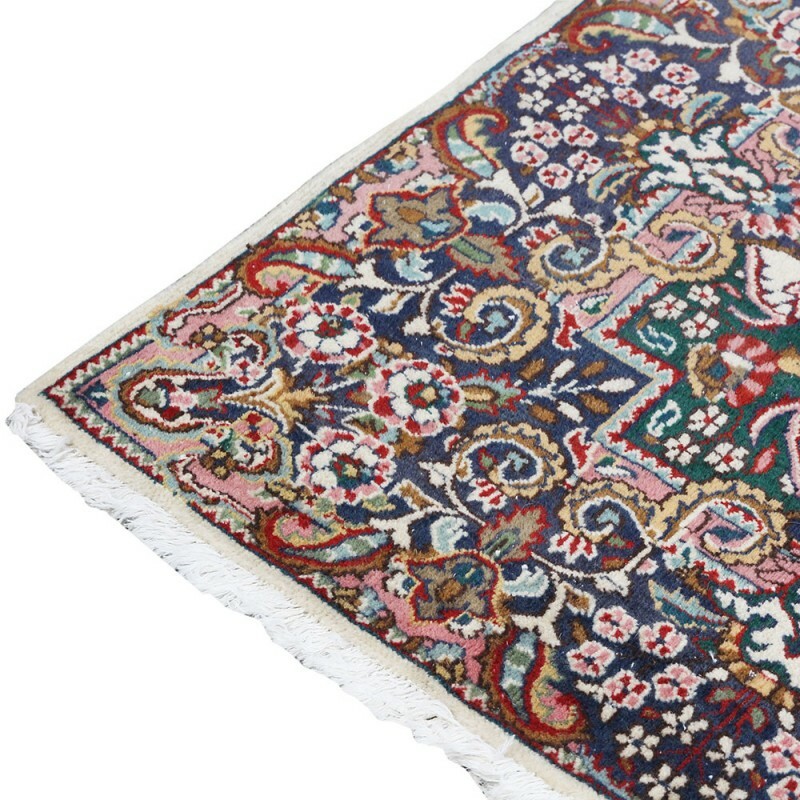 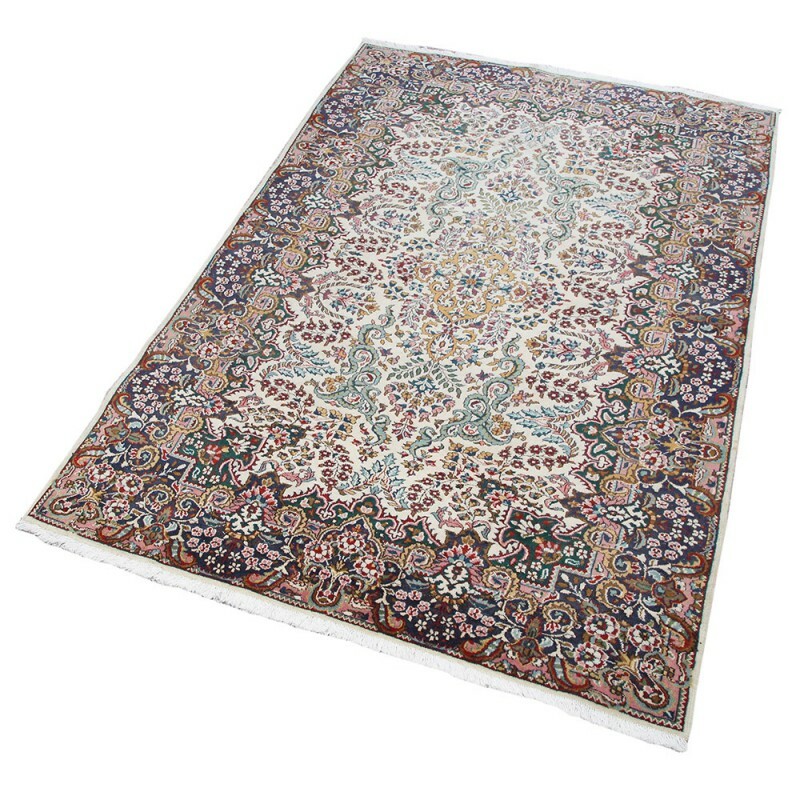 The Rugs knotted in this area are known with their high quality. 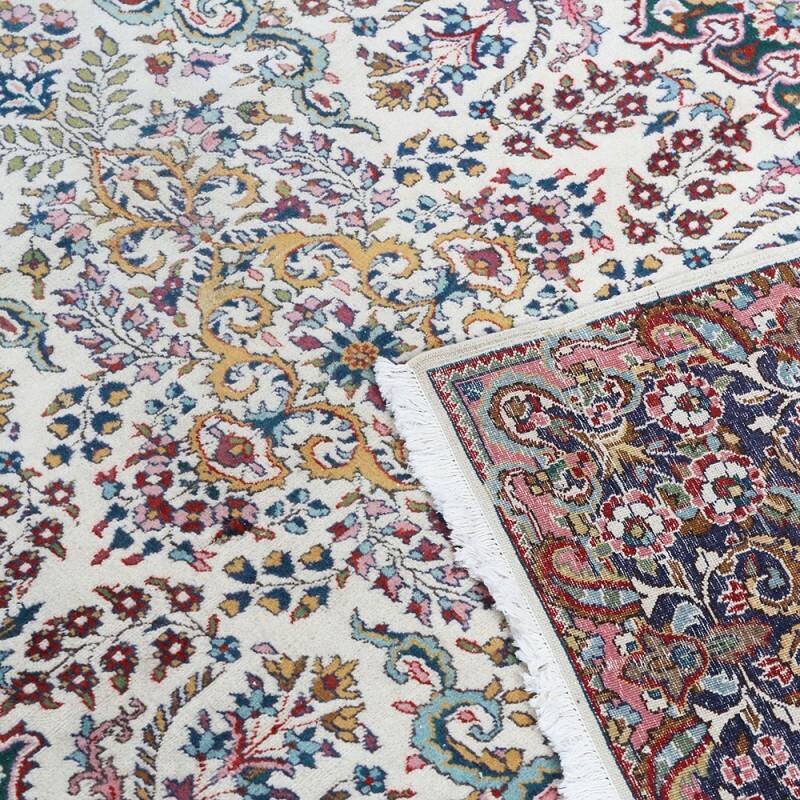 The wool used in them is the best in Persia. 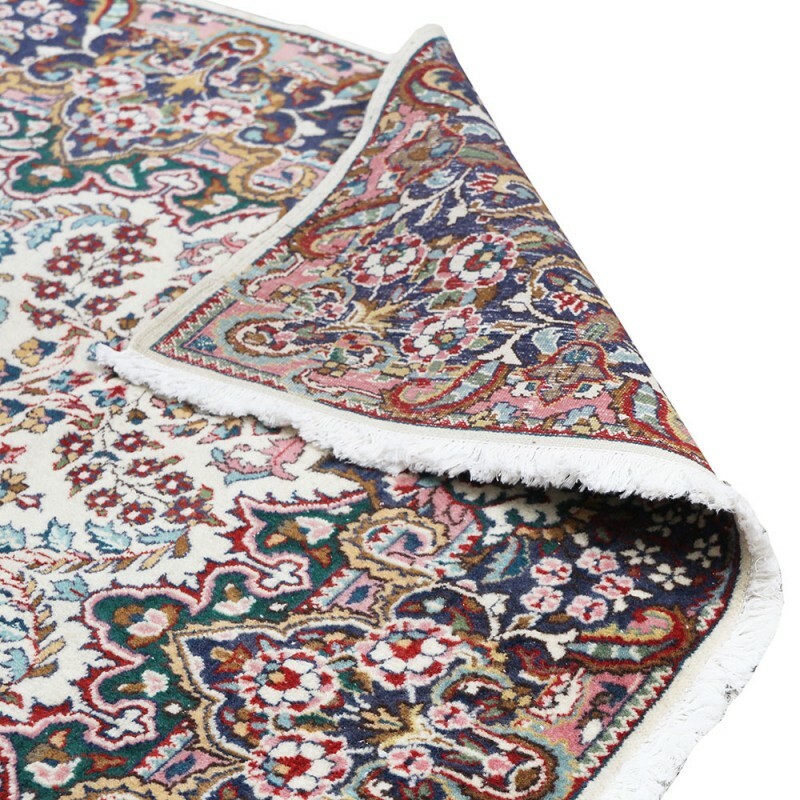 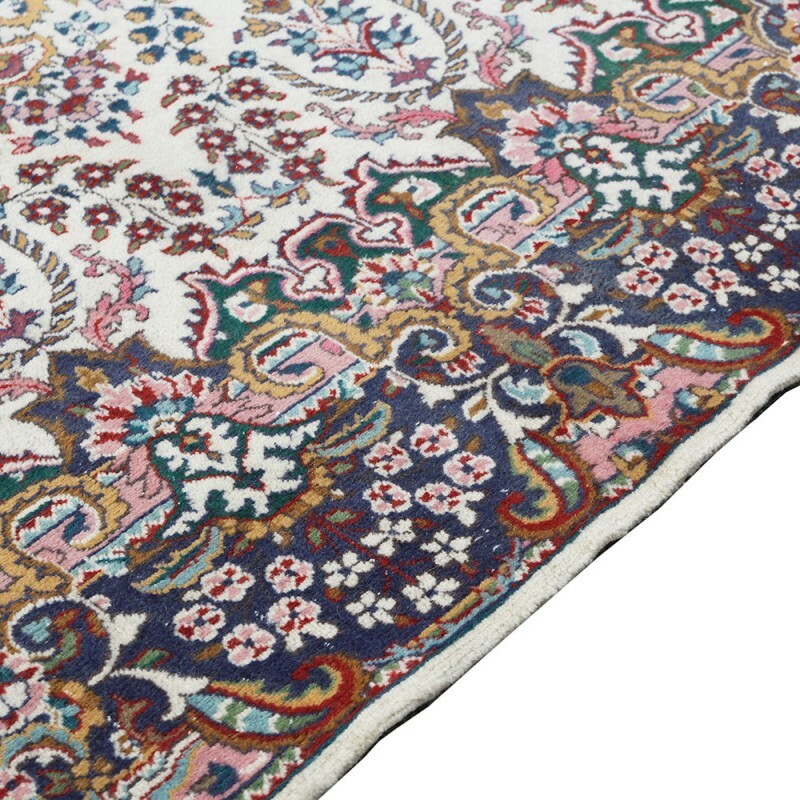 Because the Mashhad wool is soft, the pile of the rug woven with this wool will be tight and thin. 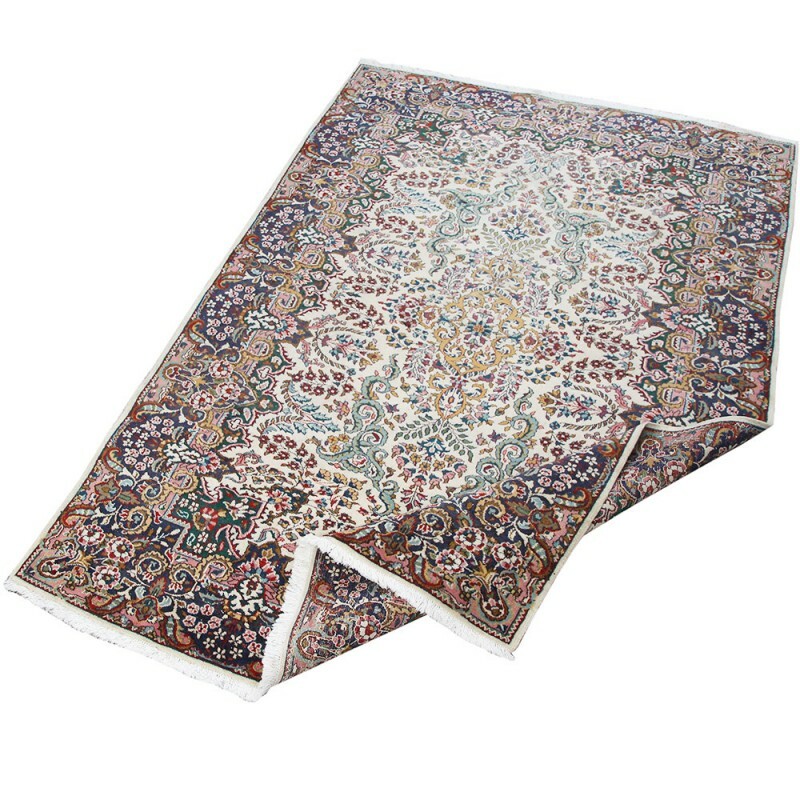 That is why they are so durable. 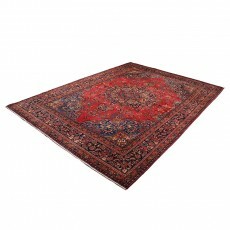 Dark red, blue and khaki are the typical colors used in these carpets. 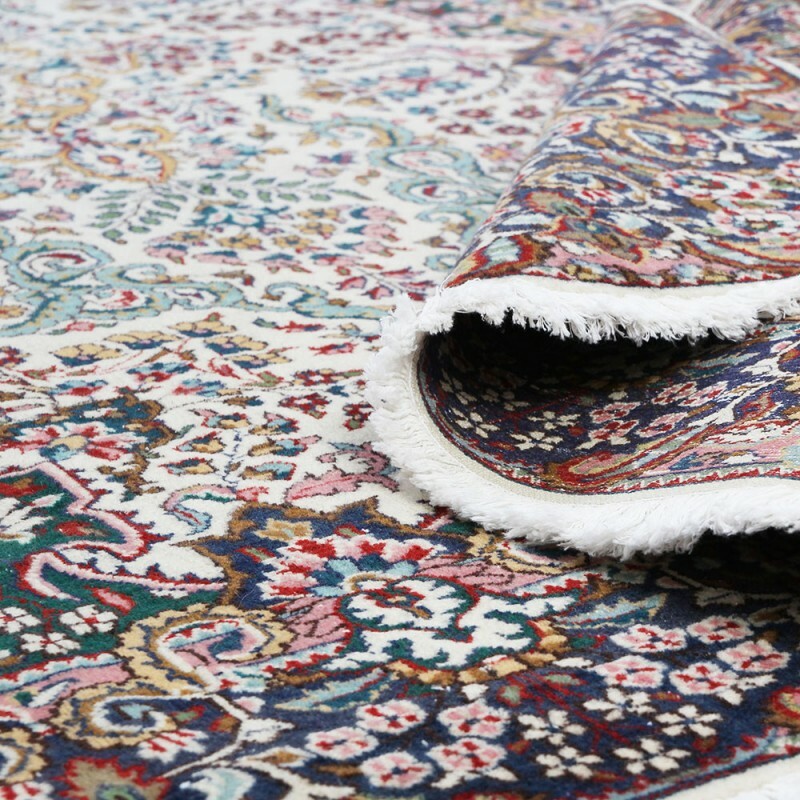 Most of the Mashhad carpets are fairly large in size although it is possible to find almost any sizes. 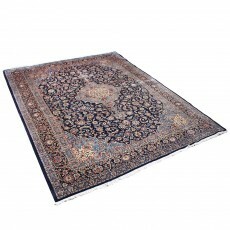 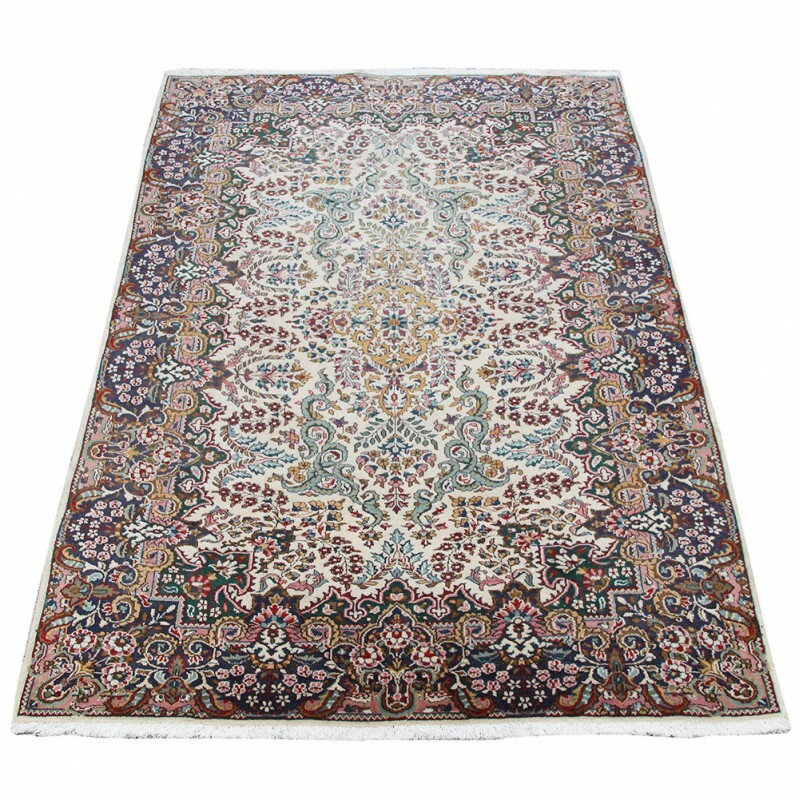 In fact large size and medallion motifs are characteristics of most Mashhad rugs.